You Request, We Do The Rest! 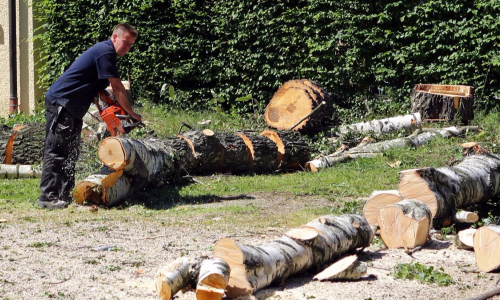 Experienced and trained professionals are ready to cut down your unwanted trees. 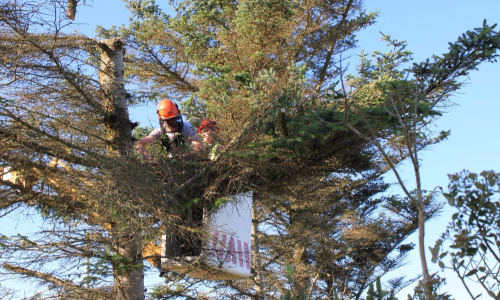 You can be sure of the utmost care from start to finish, giving you piece of mind and a safe tree felling experience. So the tree is down, but you are left with an unsightly tree stump in the middle of your garden. What next? Well, you can’t leave it there because it will just grow back, and you probably have plans for that space. 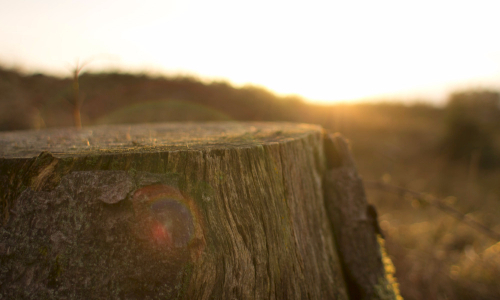 We take the whole tree with us… stump included! Job is done but your yard is a mess. Leaves and bark everywhere. Ag No Man! We can’t have that who’s going to clean it all up? WE WILL! Leaving you with a spotless area where the kids can play. 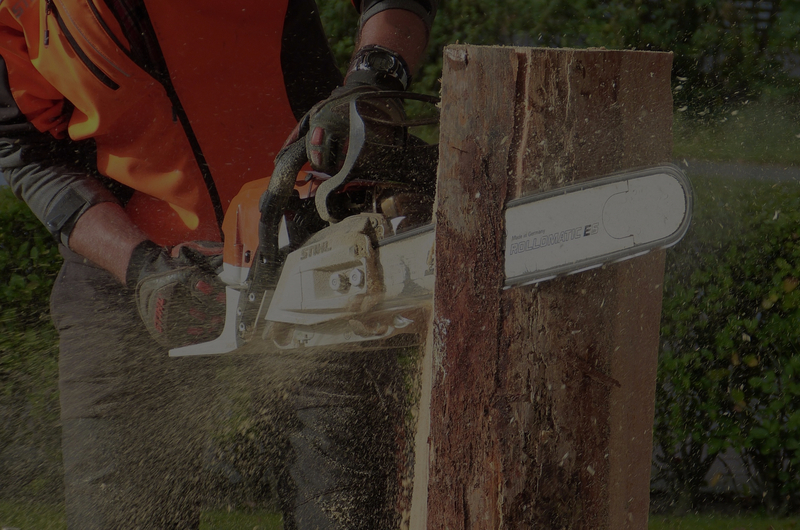 Quickly fill out your details on our Get Connected form with your tree felling, stump removal or site clearing requirements as well as the area in Durban that you’re located in. Our system will then go through our database based on your requirements and match you with a registered tree service pro who is ready to service your request. Once we have found a match, the tree service pro will contact you to discuss your requirements and finalise arrangements to provide you a top class service KZN style! Bringing you the top of the range in affordable housekeeping. We’ve officially endorsed what we think is the best cleaning services Durban and want to share it with you. Imagine being able to quickly go onto your phone and book an awesome maid to come out and clean your home just how you want it. You choose everything from the number of rooms to be cleaned, how you want your kitchen cleaned and if you want your washing done. No messy contracts and other unnecessary paperwork to fill out. These maids have full background security checks and even come with cleaning aids if you don’t have any! 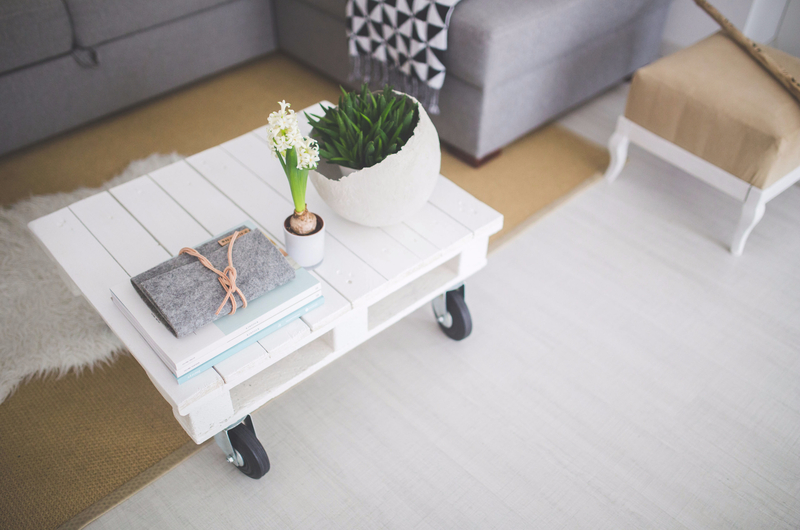 Speaking to John from HomeCleaning.co.za, he says this is a must service for anybody who’s not stuck in the past and wants a convenient and simple means to keep their homes clean as and when needed.. perfectly compatible with your lifestyle. Watch out for our iTree Fell Buddy App Releasing Soon to a Cell Phone Near You!